Yanchep National Park is a very popular destination if you are visiting Perth and have access to a vehicle. 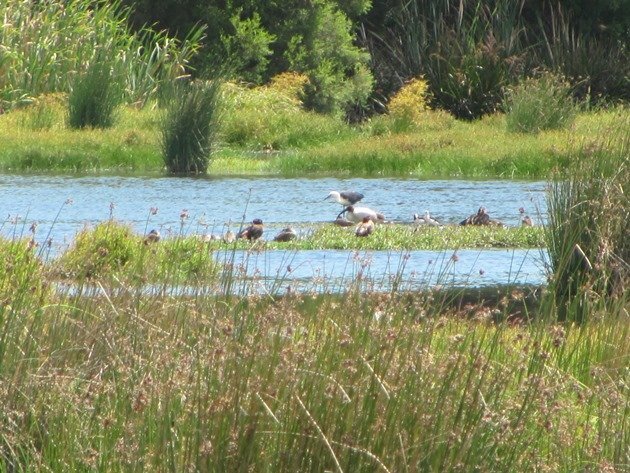 Herdsman Lake is very good if you only have access to public transport and will offer great birds like Blue-billed Ducks and Musk Ducks, but if you have a vehicle you should try and visit the Perth Hills National Parks and also Yanchep National Park. 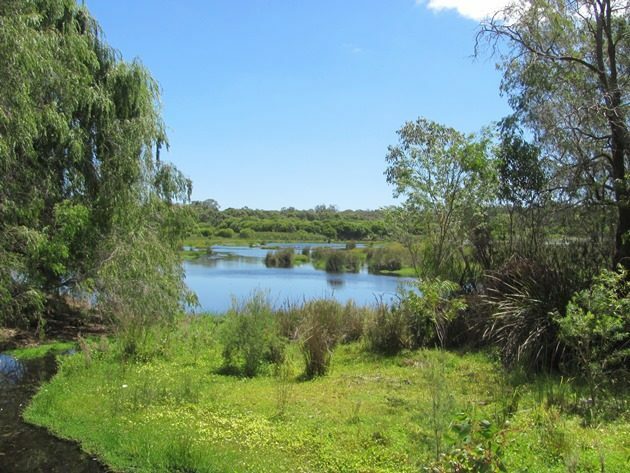 There are excellent facilities within Yanchep National Park and it is particularly popular at the weekends for barbeques and picnics, but there are several walk trails of varying lengths including overnight extended walks and it is easy to get away from the crowds on any day. The shorter walks all start at the parking area and are outlined in this brochure. There are also tours available to visit the Crystal Cave daily. 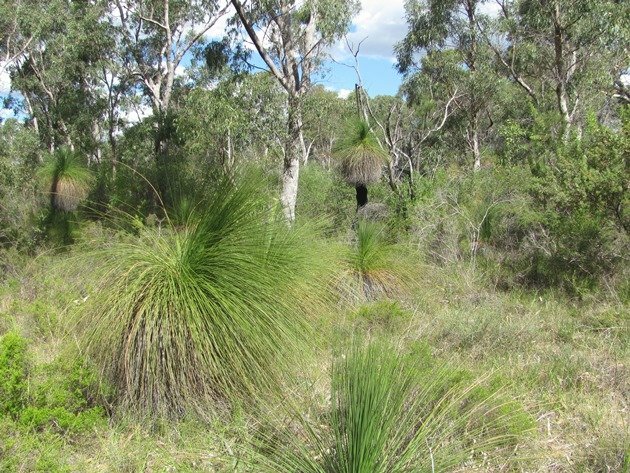 It is also possible to camp in the Yanchep National Park now in either tents or caravan/campervans, so those wishing to find nocturnal birds in the bush have a great opportunity not too far from the city of Perth. It is easy to get to Yanchep National Park from Perth within an hour via the Mitchell Freeway and then Wanneroo Road and there is ample parking within the park. Loch McNess is the main water body within the park and there is a short Wetland Walk around the lake which is mostly on flat ground. The water level does vary year by year and as such the bird-life also varies. 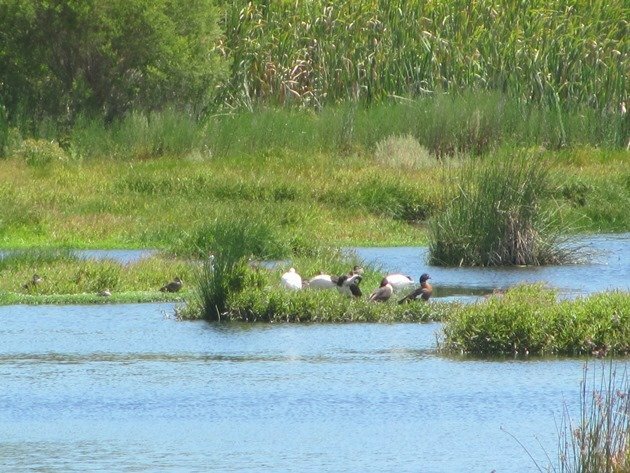 During our visit earlier this year we encountered our first Yellow-billed Spoonbill for 2018 and there were several other water birds present including Australasian Swamphens, Little Black Cormorant, Banded Stilt, Black-winged Stilt, Australian White Ibis, Straw-necked Ibis, Grey Teal, Australian Wood Duck, Pacific Black Duck, Australian Shelduck, White-necked Heron, Australian Pelican and Great Egret. Arriving in the car-park you soon realised the tall trees were very busy with Carnaby’s Cockatoos and looking at the most recent eBird records for Yanchep National Park there are currently over one thousand of them present, so if you are hoping to see one or two it must be the place to go! Laughing Kookaburras, White-breasted Robins, Magpie-larks, Willie Wagtails, Australian Ravens, Galahs, Grey Fantails, Rainbow Bee-eaters, Splendid Fairywrens, Welcome Swallows, Silvereyes and a Sacred Kingfisher were also present during our visit to the National Park around the picnic area. The Woodlands Walk is also a short walk and offers tall native trees and also the endemic Grass Trees. New Holland Honeyeaters, Yellow-rumped Thornbills and Western Gerygone and Western Magpie were also added to our list for the National Park. One of the main attractions for overseas visitors is the Koala boardwalk where the only Koalas in Western Australia live. The Koala is not native to Western Australia, but a small population was introduced in 1938 and they continue to reside in the Yanchep National Park. It is a short easy stroll and you can easily observe the Koalas doing very little! 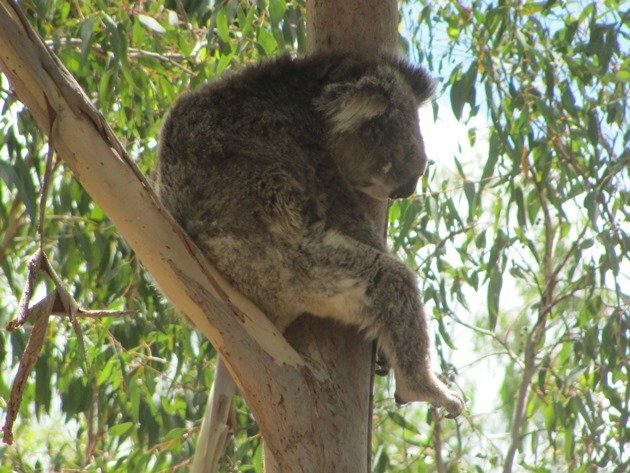 They are generally very relaxed animals and hang around in the tops of the eucalyptus trees. 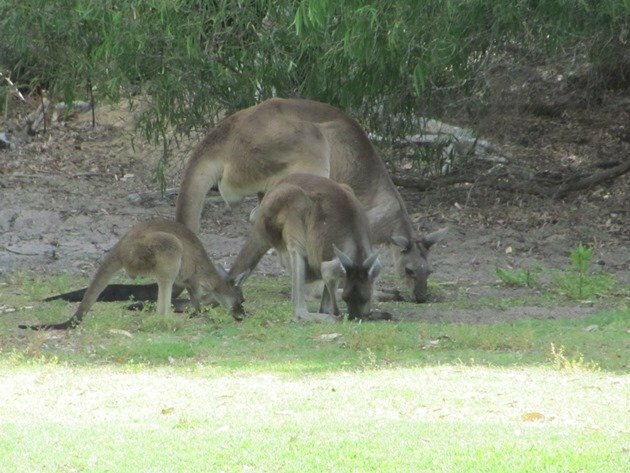 The other big attraction for visitors to the park is the large population of Grey Kangaroos. They are easily observed and are often observed lying in the shade during the day. 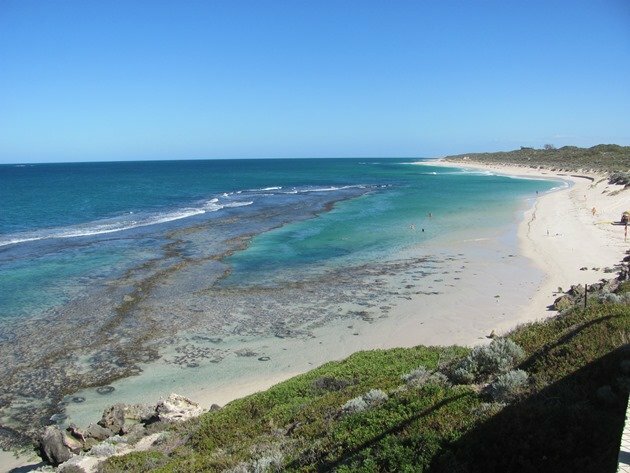 After visiting Yanchep National Park the nearby suburb of Yanchep is worth a visit. The lagoon is a beautiful area to swim or take a stroll along the beach and offers great views both up and down the coast of the Indian Ocean. 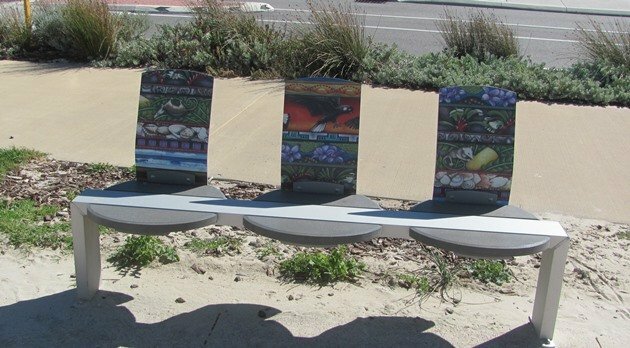 There is also a promenade for strolling along the top of the cliffs and there are several seating areas incorporating artwork of native animals and birds. Yanchep also has a large shopping area nowadays and despite the original plan for it to become a huge satellite city it has remained quite small even though there have been a lot of developments in recent years. The main attraction for Yanchep remains the Yanchep National Park and it is one of the few National Parks which also has information in Chinese due to its popularity for the Koalas and the beautiful picnic areas. 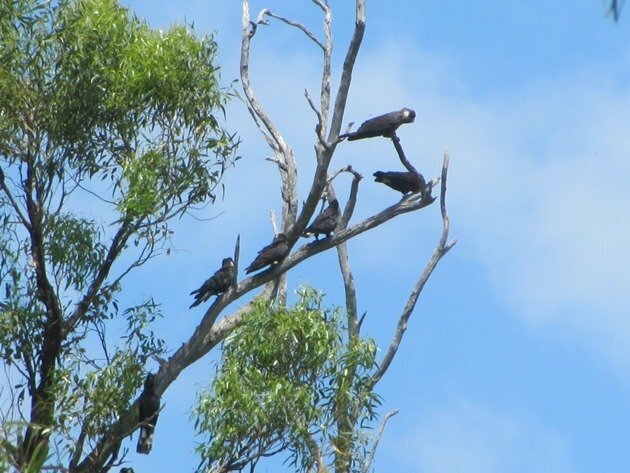 If you are in the Perth area looking for some variety to the birds in the city then you should head north to Yanchep National Park. Wow, I am not sure I have enough time booked in Perth, you keep comeing up with great places to visit! Great post, thanks! Yes, you may be quite busy in Perth! Where Are You Birding This Last Weekend of December 2009?